It is very hard to find fault with the modern Chevrolet Corvette. It offers performance and capability that many six-figure exotics can’t even touch, and as an added bonus it’s no longer made of cardboard. So why do so few of them get driven? Yesterday our man Tom McParland picked up on a somewhat disturbing trend: used car classifieds are filled with Corvettes with barely any miles on them. Whether they’re a year old or 10, it seems like there’s a massive swath of buyers who get Corvettes and just never drive them. We’re talking under 100 miles in some egregious cases. So why the hell are people buying one of the best modern driver’s cars out there, but not actually driving them? While this comment was posted on Sunday and not today, I’m taking the rare but not unprecedented step of giving it COTD today. What good is all that performance if you never use it—or worse, you can’t use it? 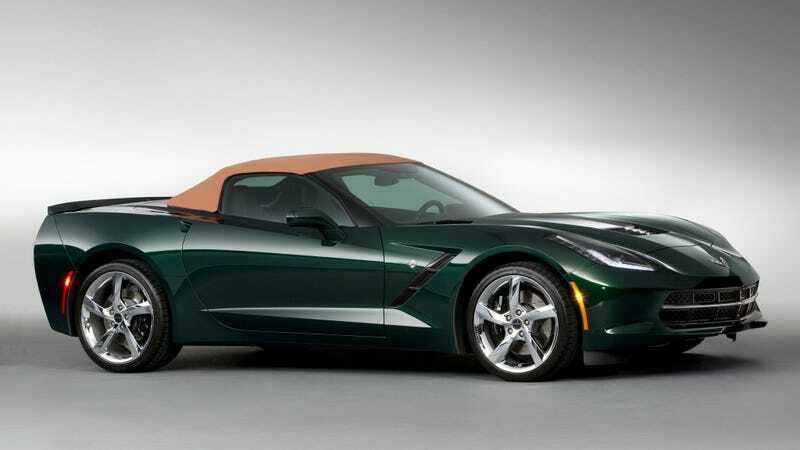 This is, however, good news for people who can take the heat and want a good Corvette on the cheap. Always look on the bright side of things.